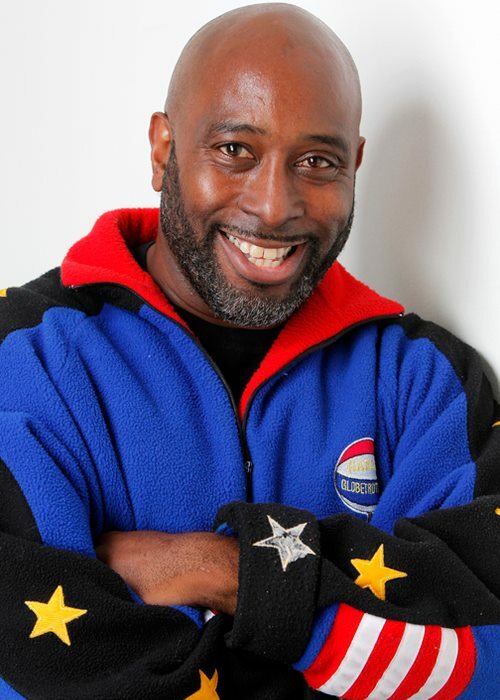 Melvin Adams is a Former Harlem Globetrotter whose passion is to change the total teenage culture in America and he has spoken to over 4 million kids worldwide. Whether the subject is making wise choices as a youth, or learning how to be an exceptional parent, wife or husband, you will find Melvin persuading all that he comes in contact with to become successful in every area of life. 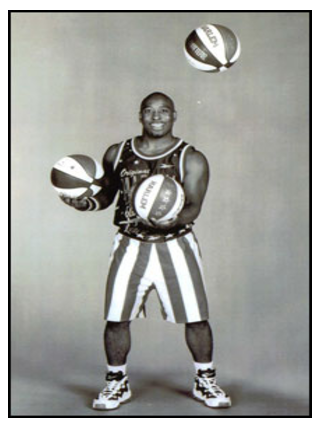 Melvin Adams played with the Harlem Globetrotters until he retired to do public speaking. He has had the privilege of speaking to over 4 million people world wide at school assemblies, corporate events, Upward Closing Ceremonies, mens’ groups, basketball clinics/camps, prisons and other youth events. Melvin was born in 1971 and grew up in the ghetto of Houston, Texas. At the age of 13, his father died. With the pressure of being financially strapped and surrounded by hopeless situations, he turned to sports. He has overcome incredibly negative circumstances in his life to achieve the dream of playing professional basketball. His height is only 5’8”! Hard work and endless practicing kept him out of trouble. He now resides in Houston, Texas with his wife and two sons!